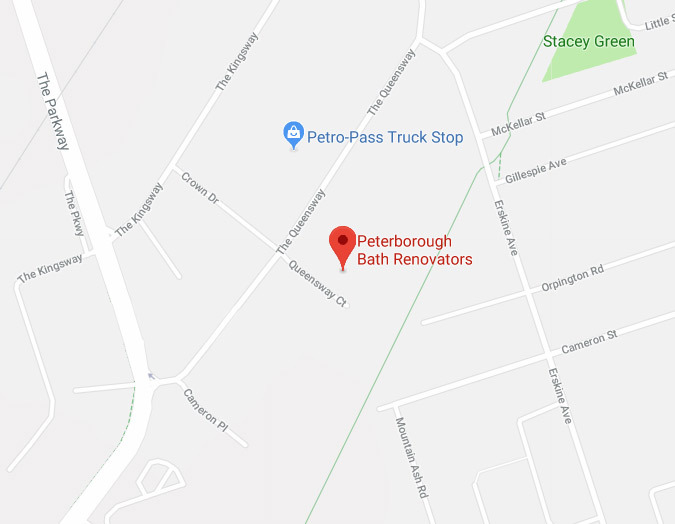 Contact Peterborough Bath Renovators | Bathrooms, It's What We Do! Comments or questions are welcome. We are committed to protecting your privacy!